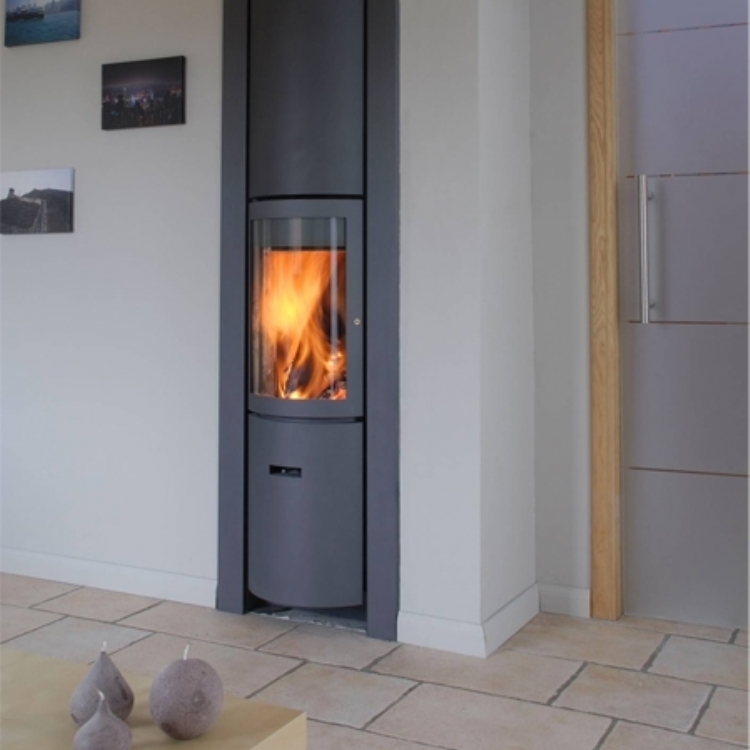 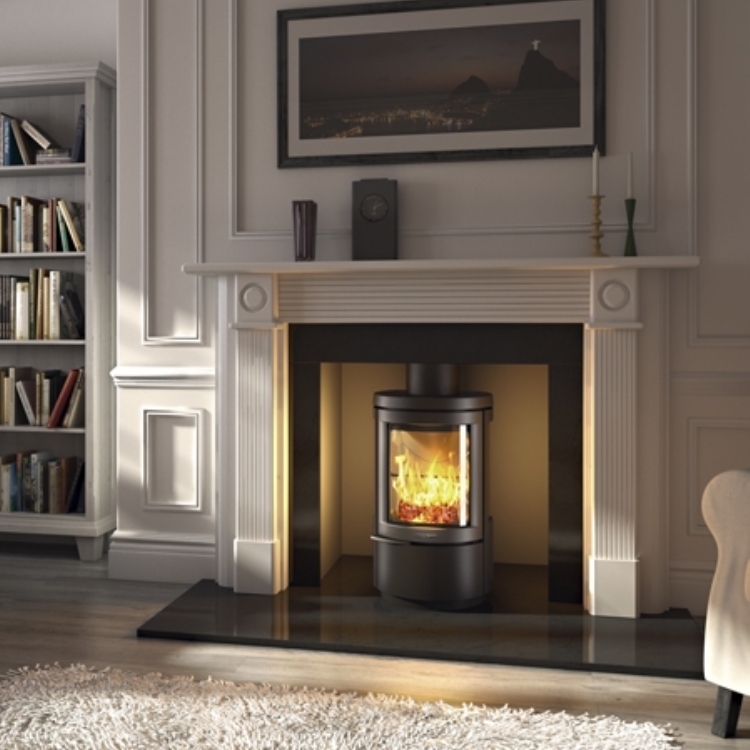 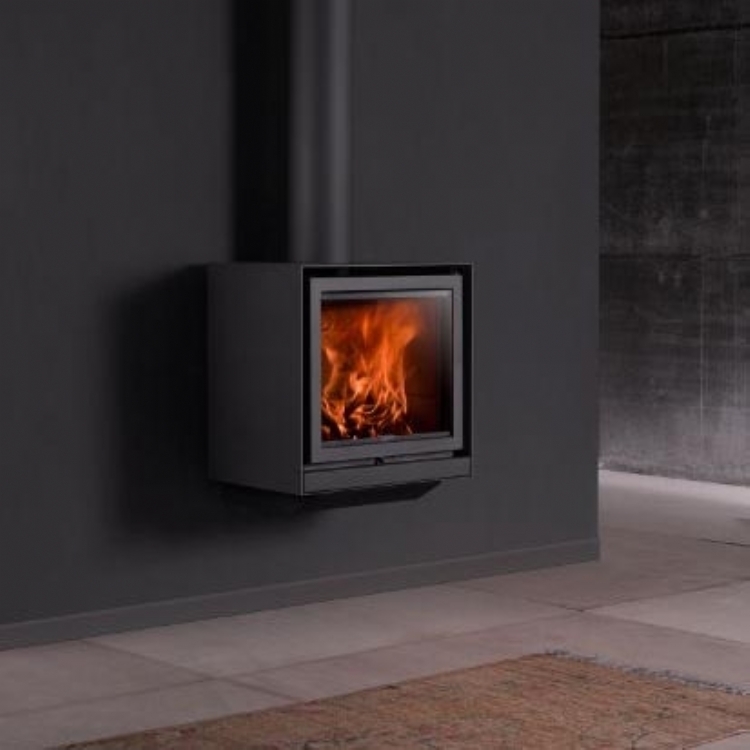 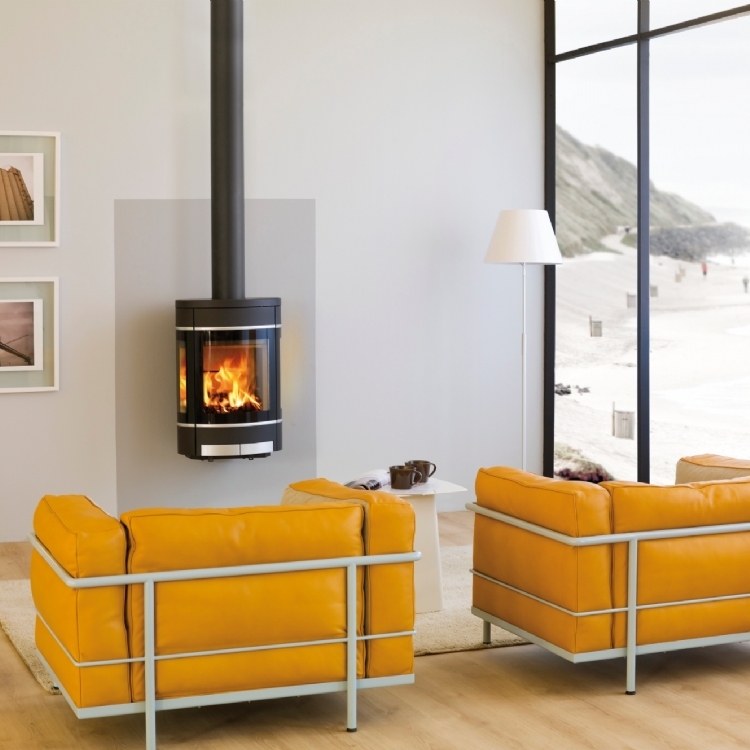 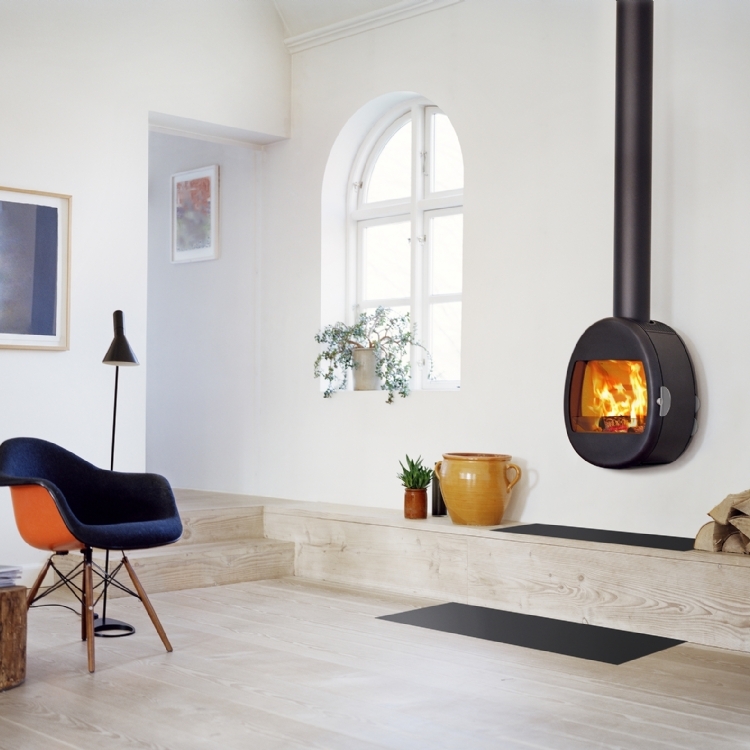 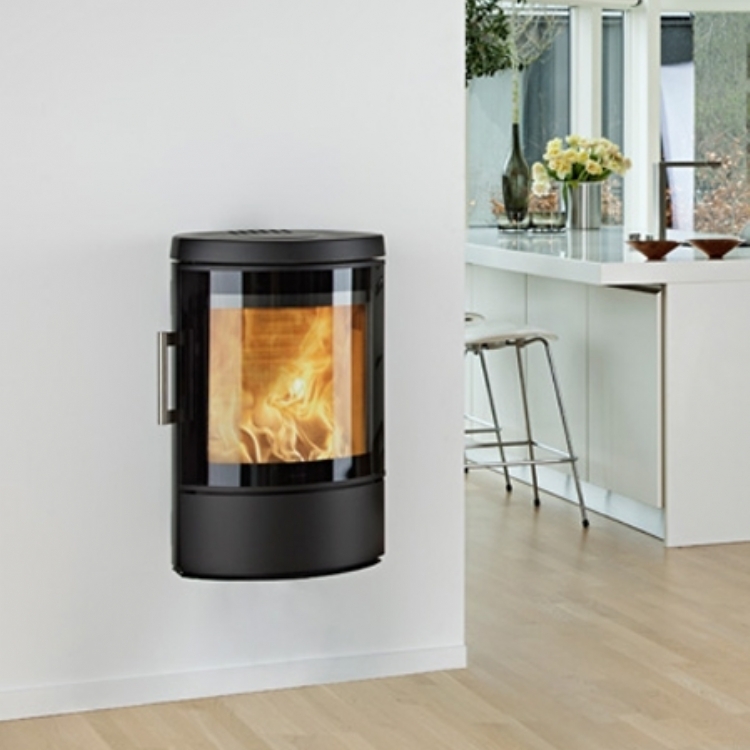 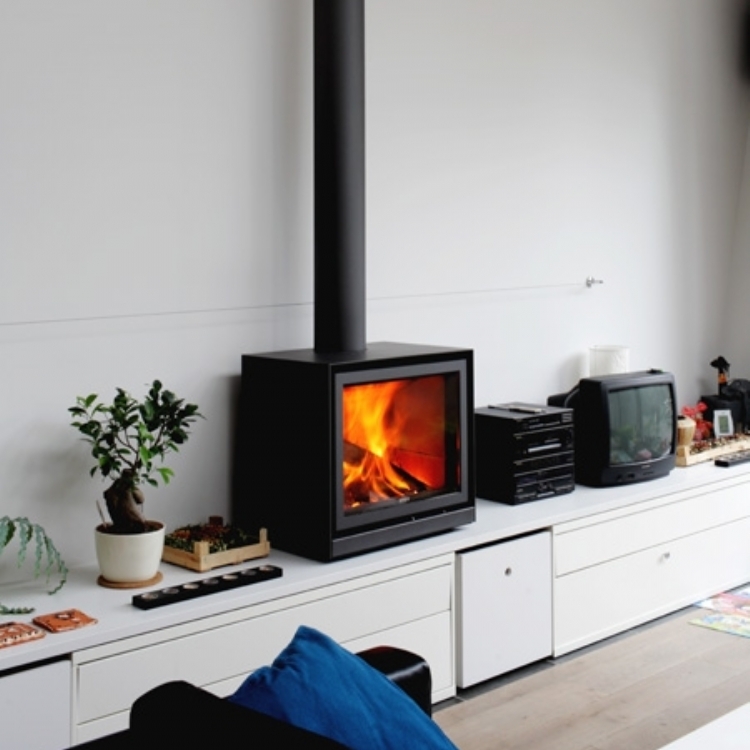 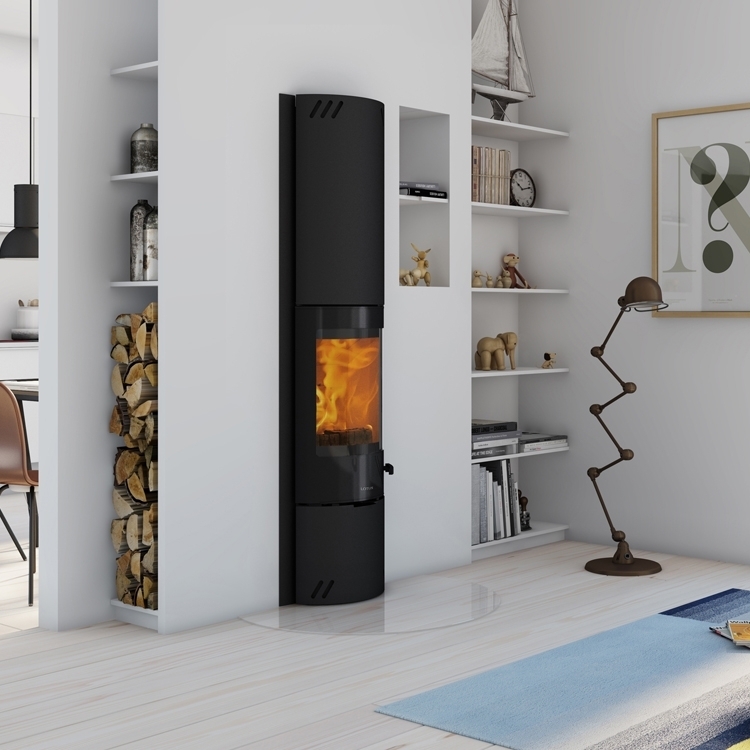 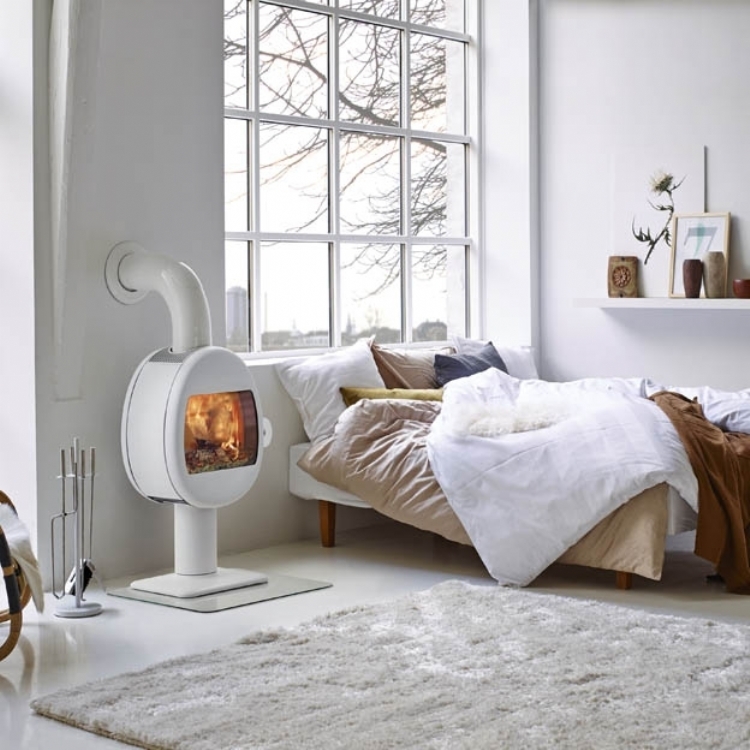 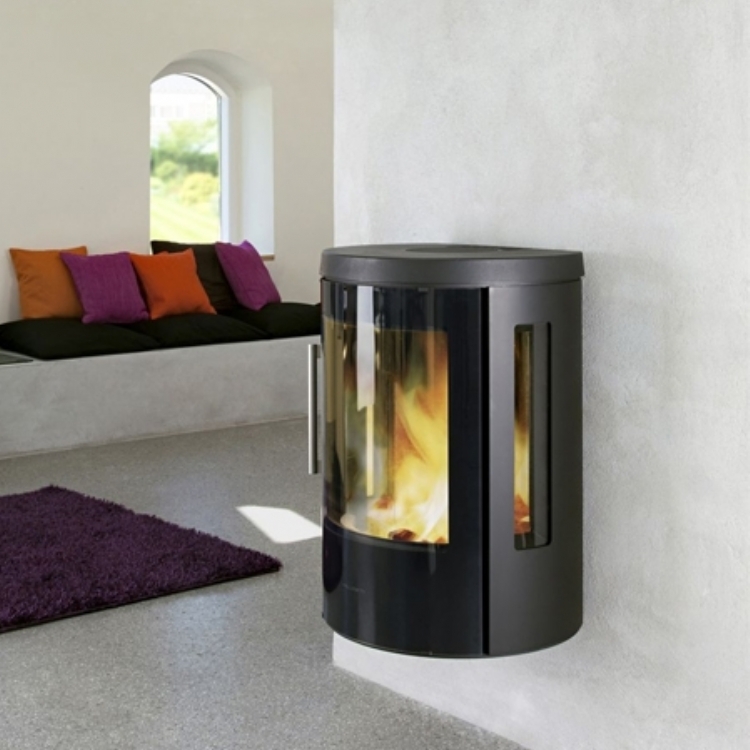 Wall hung stoves tend to have more unique designs and come in a variety of shapes and sizes. 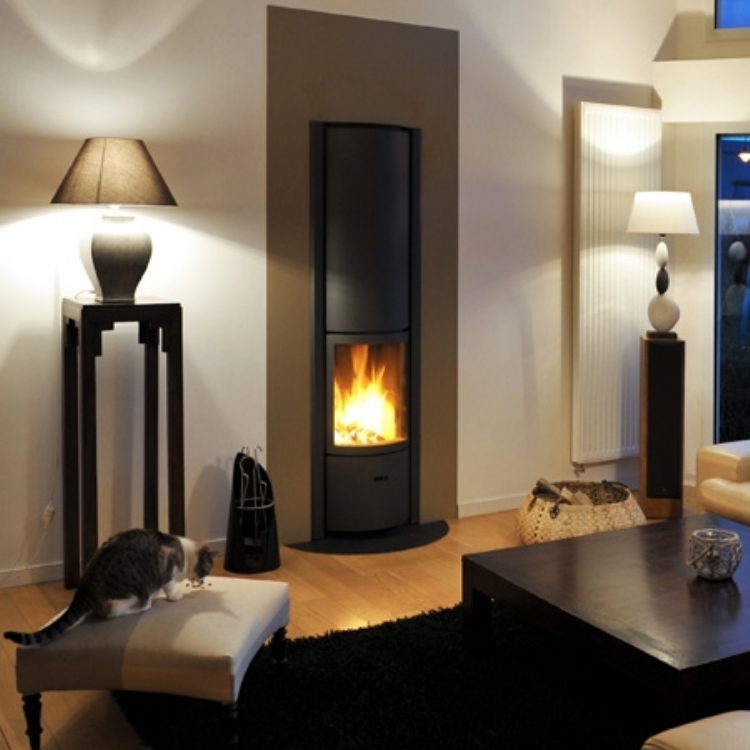 People like them because the floor space is left clear helping to make a room feel larger. 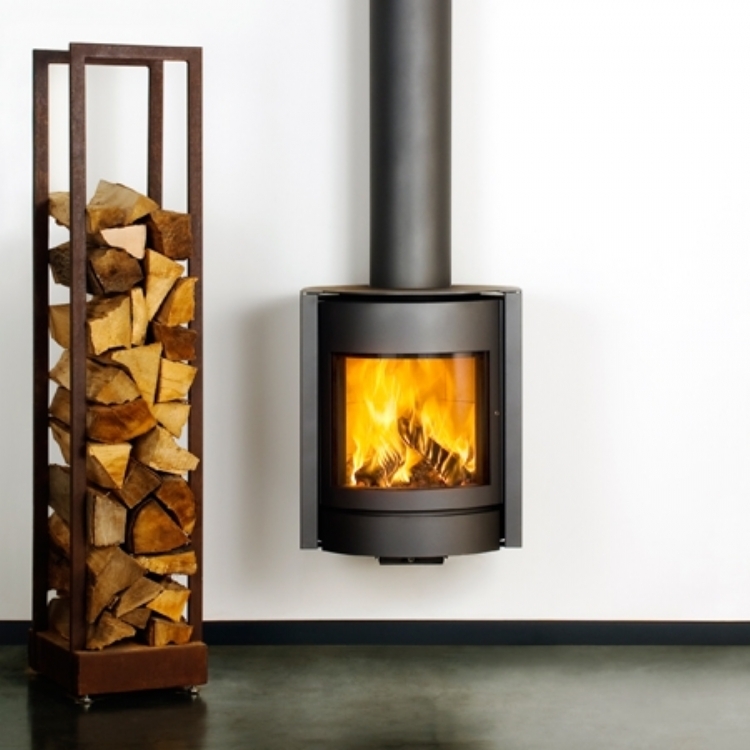 at Kernow Fires we can also wall mount log stores.